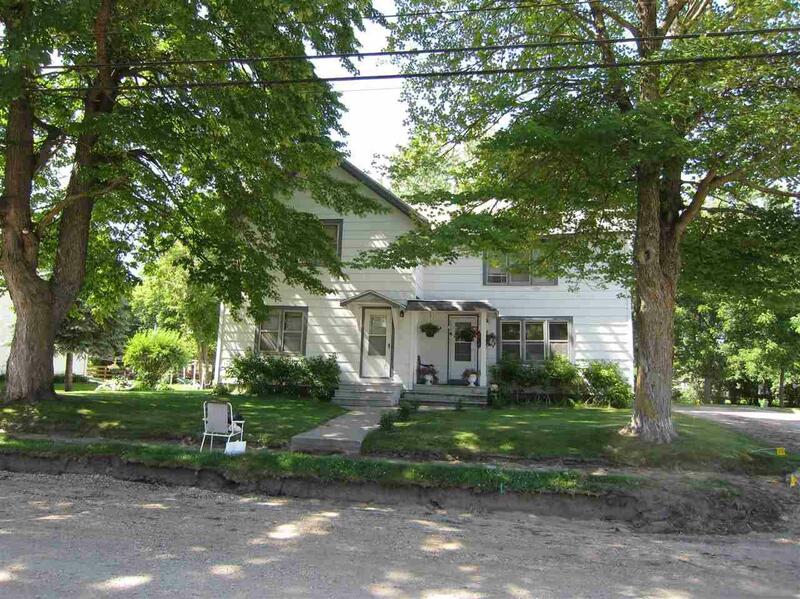 CASH FLOW on this duplex or live in one unit and let the other help with your mortgage. 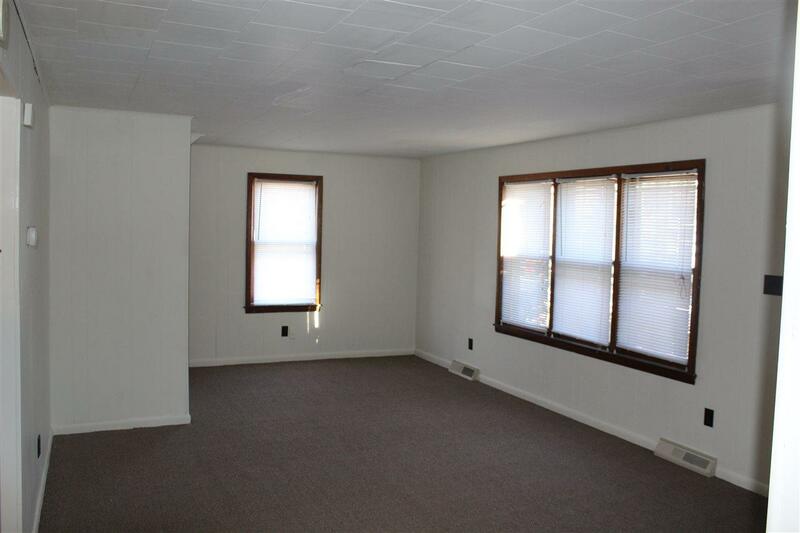 3 bedroom and 1 bath in each unit, upper has newer carpet. 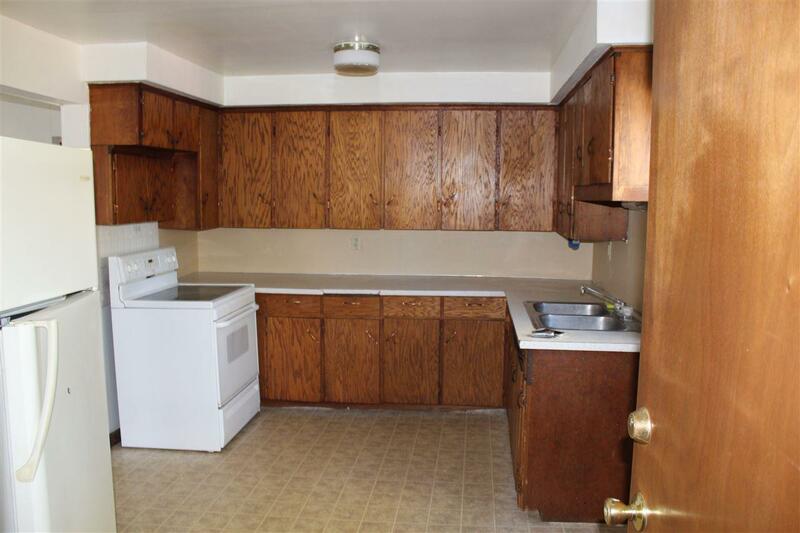 Both units have walk-in closets and large kitchens. Newcap updated mechanicals and insulation in approx 2011. Exterior painted in 2017. Basement has washer/dryer hook-ups for each unit and storage. 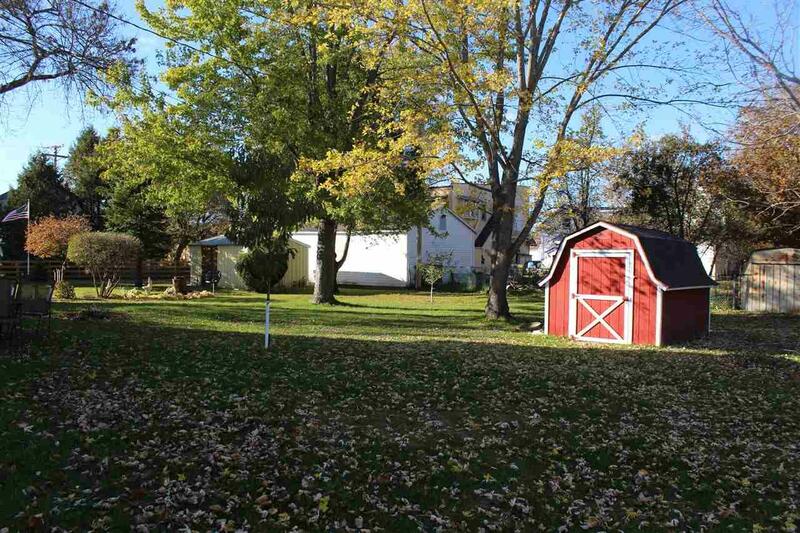 Storage shed in yard. Seller is willing to do a rent to own option.